Users will be blocked from forwarding messages to more than five individuals or groups. WhatsApp users will be blocked from forwarding messages to more than five individuals or groups under new rules the messaging service is rolling out worldwide to fight the spread of misinformation. The company’s vice-president for policy and communications, Victoria Grand, announced the policy at an event in Jakarta on Monday, Reuters reported. The five-recipient limit was initially put in place in India last July. A larger limit, of 20 recipients, was put in place globally. 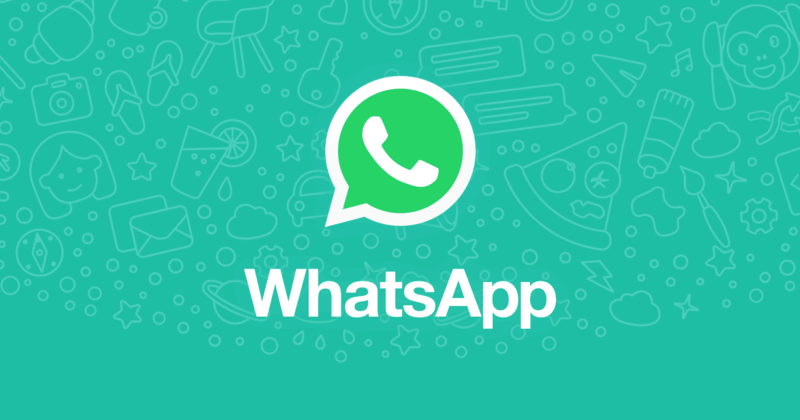 WhatsApp said at the time the limits would “help keep WhatsApp the way it was designed to be: a private messaging app”. In India, WhatsApp’s largest market with more than 200 million users, action was taken after a spate of at least 30 lynchings across the country that were blamed on incendiary messages spread using the app. The mob killings, which often followed fevered warnings that child kidnappers were targeting a particular village or city, were not a new phenomenon in India but analysts said inflammatory rumours were being spread faster and more widely than in the past. The limit was introduced last summer along with another feature to clearly label forwarded messages and the removal of a quick-forward button next to images, video and audio clips. The company says the measures reduced forwarding by 25% globally and more than that in India, which had one of the highest forwarding rates in the world. WhatsApp’s message-forwarding mechanics have been blamed for helping the spread of fake news in part because of the way the app displays forwarded messages. A text message that has been forwarded to a new recipient is marked as forwarded in light grey text, but otherwise appears indistinguishable from an original message sent by a contact. Critics say the design “strips away the identity of the sender and allows messages to spread virally with little accountability”. Others had called on Facebook, which bought WhatsApp for $18bn in 2014, to limit forwarding globally. In an opinion piece published in the New York Times in the run-up to the 2018 Brazilian election, in which WhatsApp-powered misinformation was widely thought to have affected the result, three academics called on the company to introduce the five-recipient limit globally. They said Facebook should restrict broadcasts so that a single user cannot text hundreds of others at once, and limit the size of new groups during the electoral period. Please make a new year contribution today to help us deliver the independent journalism the world needs for 2019 and beyond. Support The Guardian from as little as £1 – and it only takes a minute. Thank you.